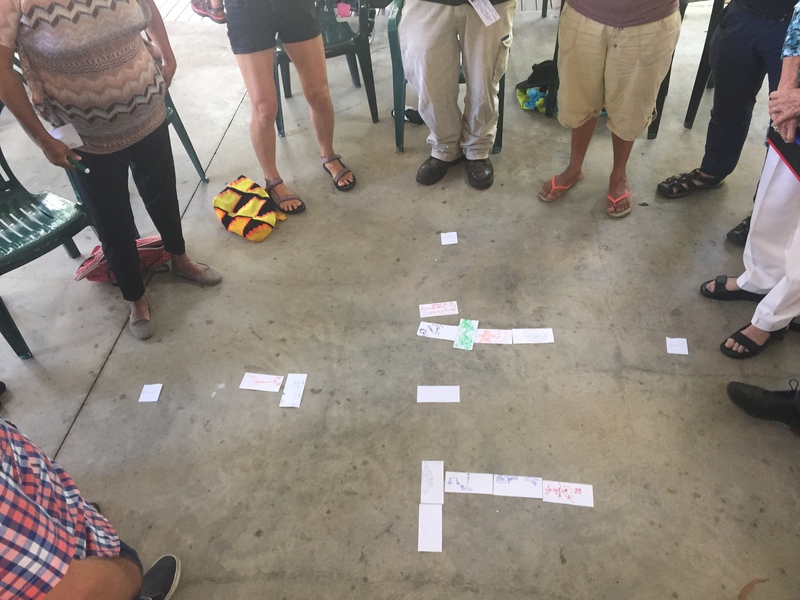 How might we respectfully collaborate with community to reimagine James Cook Museum, its place in Cooktown, the 2020 Endeavour Voyage Anniversary and beyond? 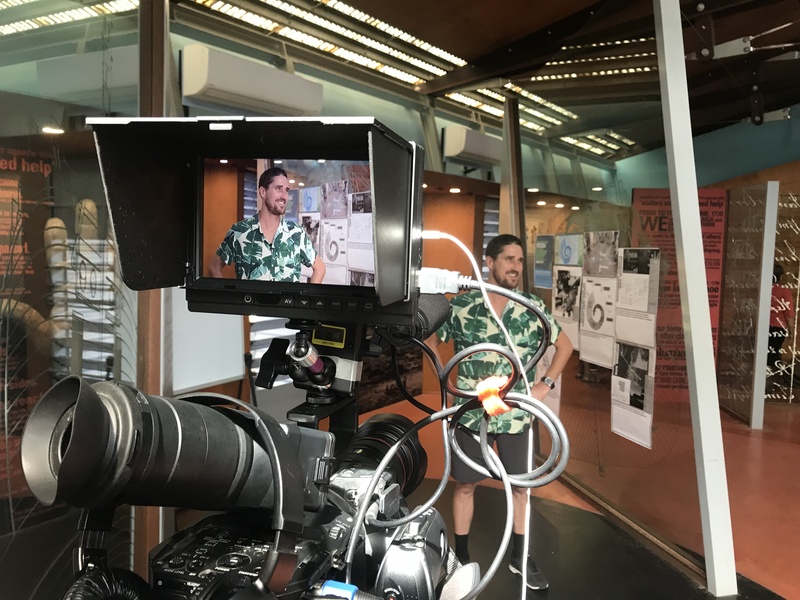 National Trust Australia (Queensland) NTAQ, property owners of James Cook Museum, have asked us to talk with Bama and Cooktown community about new, exciting and respectful ways to reimagine the way Aboriginal cultures are understood and experienced in and around the building and grounds. 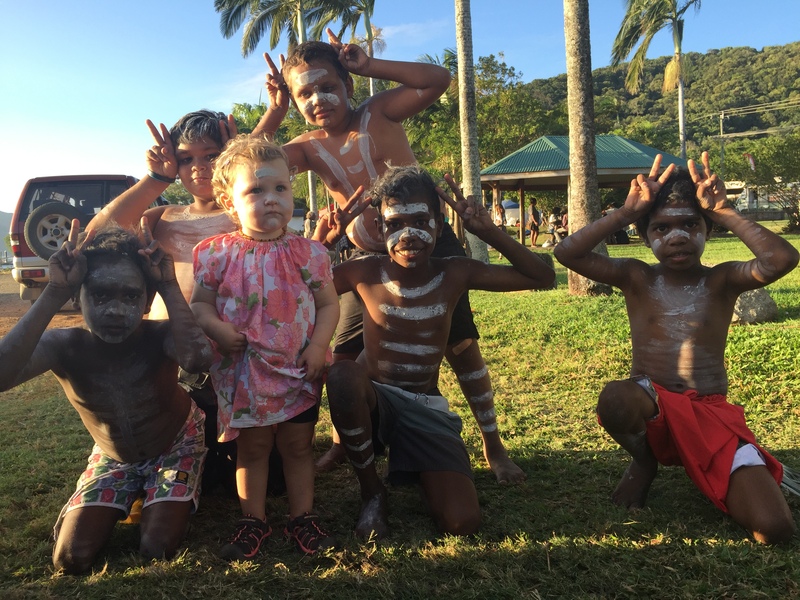 NTAQ would love for the grounds to become a lively, inviting and exciting Aboriginal led community place for all ages. Also, NTAQ wish to be led by the community about ideas for a respectful Cook250 event in 2020 and legacies beyond! 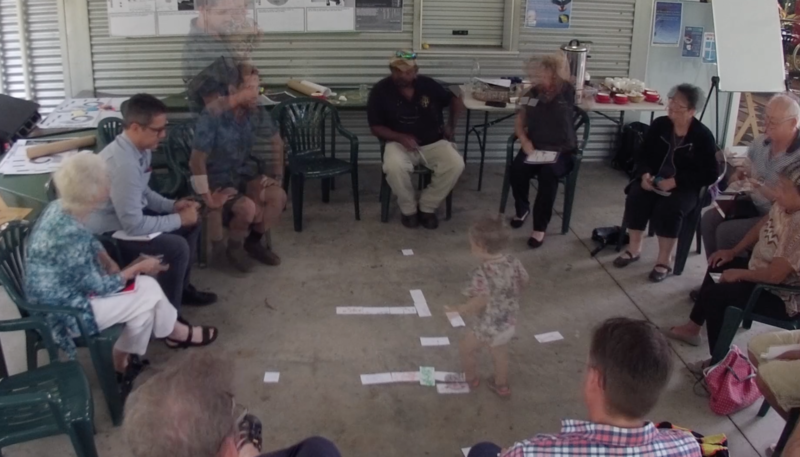 We have begun conversations in June and July 2018, including a yarning session that adapted ‘Connective Art’ (Norm Sheehan), a respectful and relational way of Indigenous Knowledge production. Watch this space for more detailed reports of the project as it unfolds!